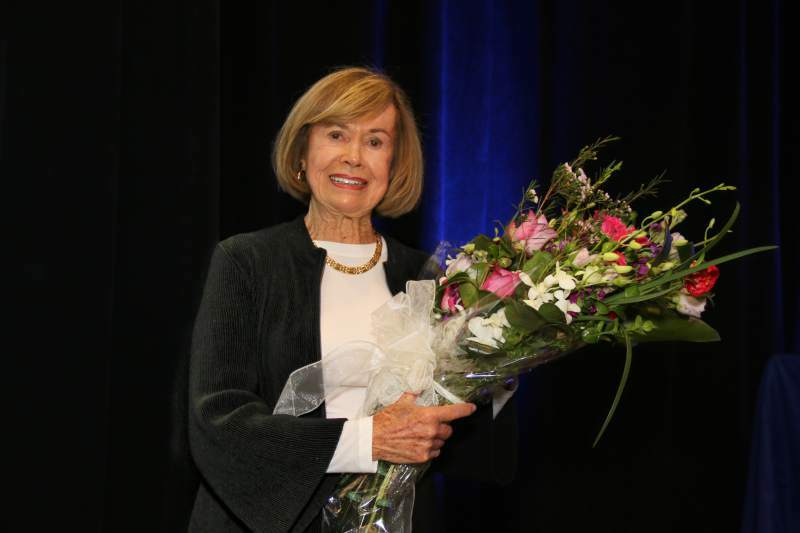 Exchange Bank has honored Connie Codding of Santa Rosa as winner of its Frank P. Doyle Philanthropy Award, honoring local businesses and their leaders who meet critical community needs. Codding, executive vice president of Codding Enterprises and president of the Codding Foundation, was recognized March 31, along with 23 winners of North Bay Business Journal’s Community Philanthropy Awards. Frank Doyle was the co-founder of the Sonoma County-based bank in 1890 which reports $2.2 billion in assets.